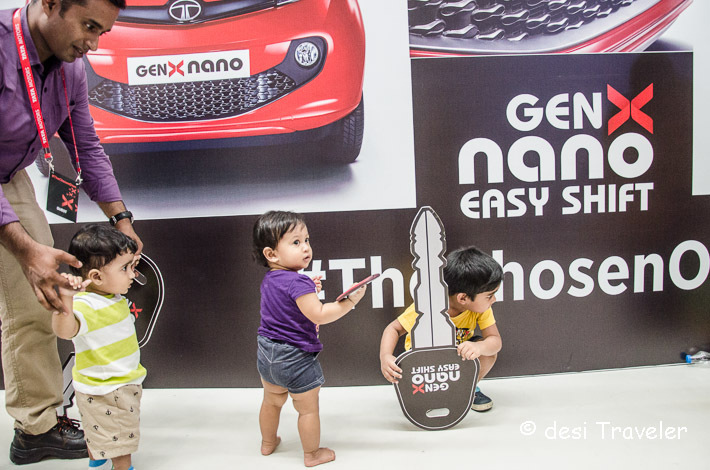 Nano is the car that literally fired a million dreams as it debuted in Indian markets with the promise of a small car with big ambitions. But like they say Rome wasn’t built in a day. Same is the case with Nano. Now as Nano was pitched as the cheapest car available in world everybody thought it will sell like hot cakes. For reasons that go beyond the scope of this blog post Nano’s did not took the market by storm. 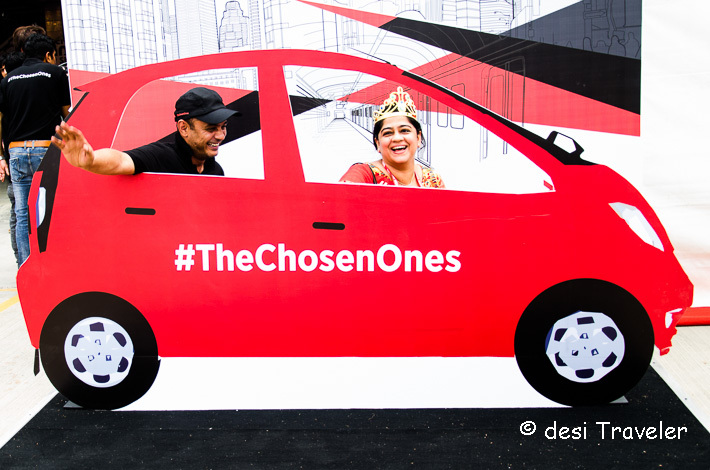 While everybody has their own theory about the same, the Tata Motors management has worked hard silently on many fronts on dispelling the perceptions around the Tata Nano. 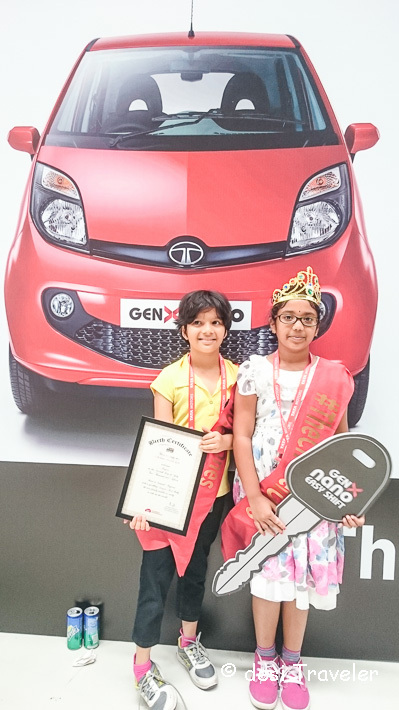 Recently the Tata Motors did a contest and invited some of the Tata Nano customers to their plant in Sanand, in Gujarat where Tata Nano’s are exclusively made. As part of the same visit some of the bloggers from around the country were also invited for the same. 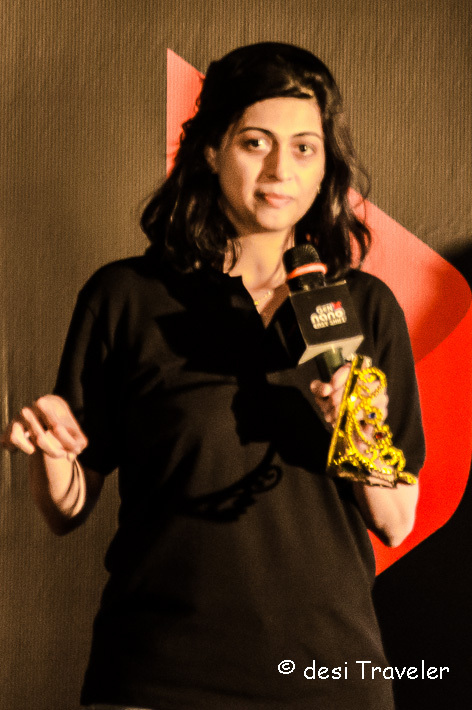 Your friendly neighbourhood desi traveler was one of the bloggers invited for the Tata Nano plant visit. The day one was more about knowing each other and breaking the ice, and it was done in style. 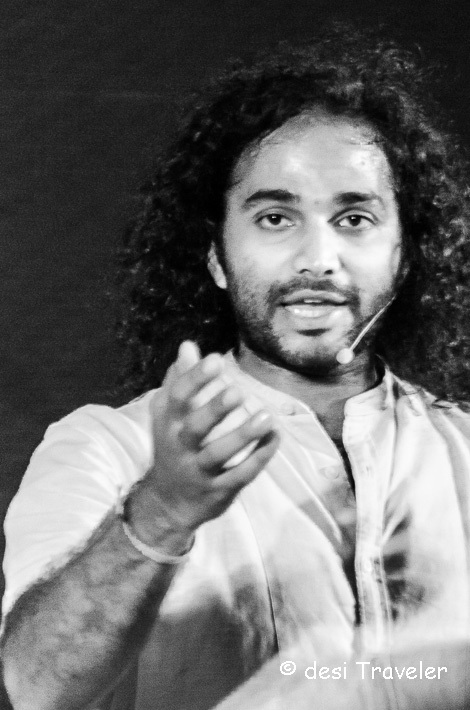 A stand up comedian acted as emcee and entertained the guests, but the best show was put up by the musician Varun Venkit who made us laugh at his one liners and taught us how to play drums with his natural flair and fun approach. I did a live telecast of the drum playing session by Tata Nano Families on Periscope app, which was a first for me and I hope to use it more. 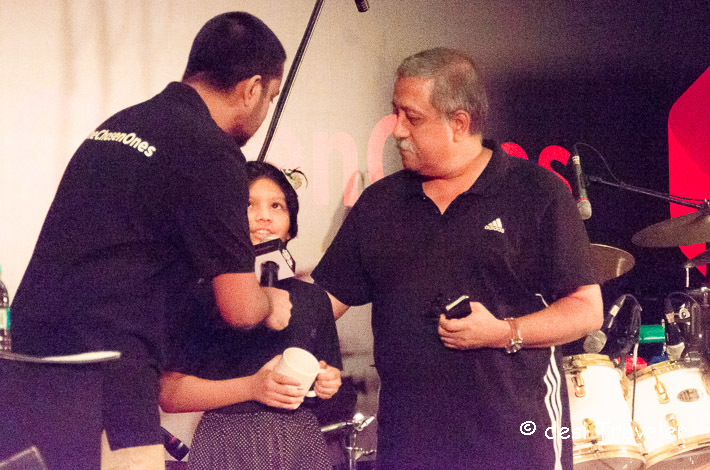 It was fun to watch Tata Nano families and bloggers bonding over some wonderful beats. 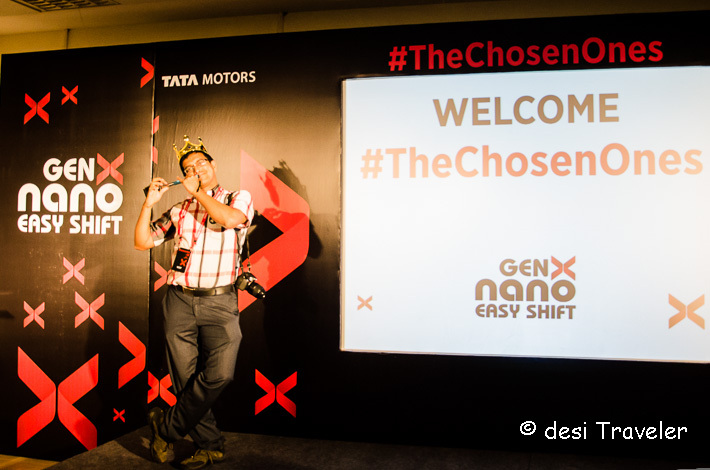 Next day was a big one as #TheChosenOnes were invited to the Tata Nano Plant in Sanand outside of Ahemdabad, the capital of Gujarat. If you are aware of history of the Nano then you will remember that the plant was first commissioned in Singur in West Bengal. But the local politicians in their short sightedness opposed the world class plant and Tata Motors decided to move the plant to Gujarat in Sanand. Rest as they say is history. 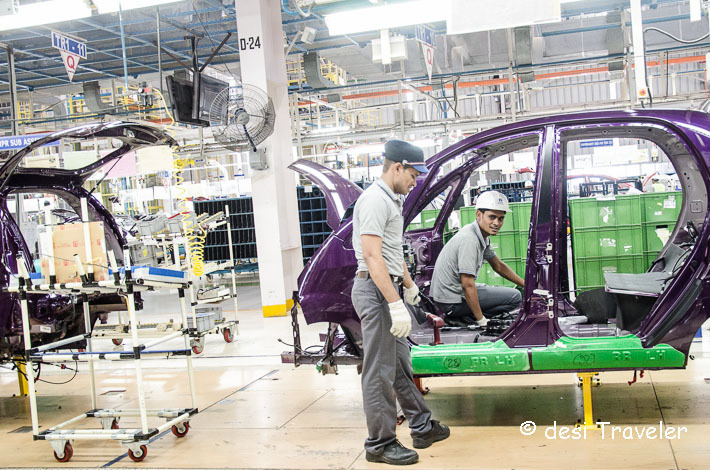 The Tata Nano plant in Sanand directly and indirectly has created thousands of job and also given rise to ancillary vendor units in the 1100 acre plant. 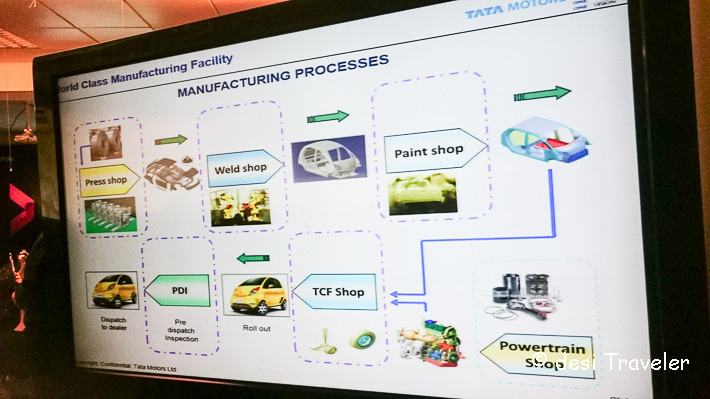 During one of the presentation given by senior management of Tata Motors, I was amazed to learn how the plant was relocated from Singur to Sanand in record time . Every single machinery, conveyor belts, modular parts of the buildings etc. 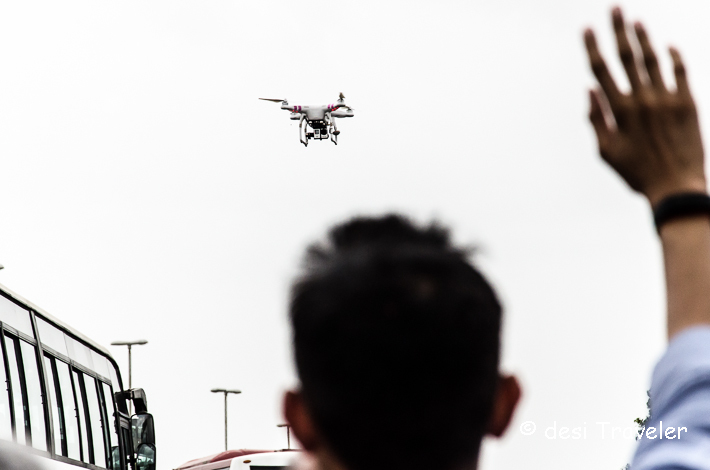 were dismantled, labeled and shipped in 3500 trucks to Gujarat and the new plant was erected on the bare ground. As is the tradition of Tata Motors the barren land was not only used to build a factory but it was also converted into a green belt and thousands of trees, bushes and flowering plants were grown in the the plant premises. The whole plant works on a Zero Wastage principal and all the water used is recycled for horticulture use. Every single drop of rain is collected in rainwater harvesting pits and surplus water is diverted to a huge lake that Tata Motors built in the plant. I saw many birds enjoying the clean water of the lake during my visit there. No photography is allowed in this area as it is patented technology. 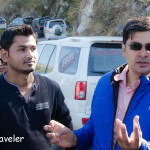 But soon we were in the area where Tata Nano management allowed us to click as many pictures we wanted or make videos. But I must add here that we were told to follow some very strict security procedures when we were inside the plant e.g. Only those wearing covered shoes can enter the plant and they need to have prior permission and valid ID proof. As this is an industrial plant not a picnic spot so safety is the number one priority. We had to wear hard hats as long as we were inside the plant. There are clearly marked Green walking areas in the plant that make sure you are at a very safe distance from the moving machinery and never venture too close to put yourself and others n danger. All this while we had Tata Nano plant trained technicians with us to answer all our questions and make sure we follow all the safety guidelines. The best part of the visit was that it was to the real plant where Tata Nano cars are made from a steel sheet to the final product and not a simulator or a museum kind of place. 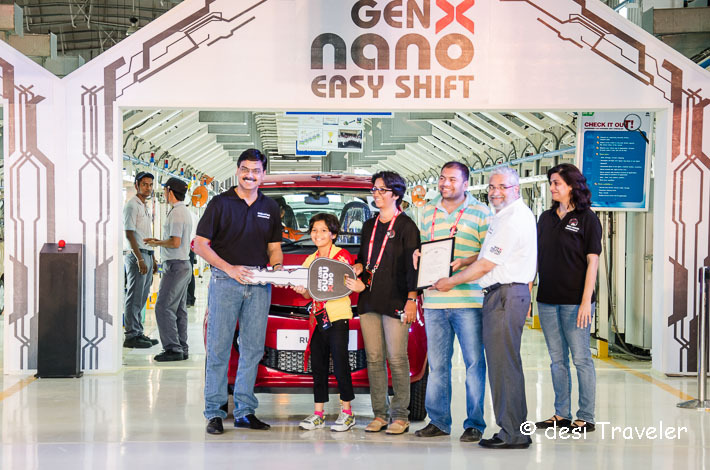 So we actually saw the cars in making from a flat steel sheet to the finally Nano driving out proudly from the quality check area. As our guide explained to us how each process at the plant is automated and every single part in fitted in car with precision and each car goes through hundreds of quality checks before it rolls out of the plant. 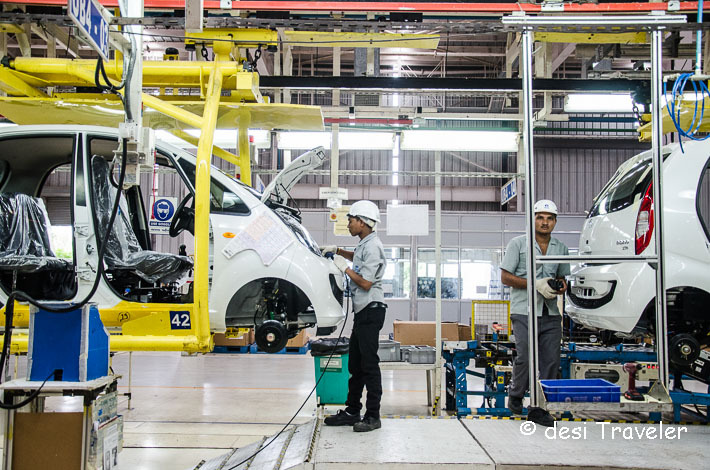 I must say I fet very proud at the manufacturing and quality process that each Tata Nano goes through before reaching the owners. The best part of the Tata Nano plant visit was that it opened my eyes to a whole new aspect of Indian Engineering and innovation. While India is famous for Jugaad Innovation, here at Nano plant nothing is left to chance or Jugaad each innovation, technique, process etc. was studied and perfected by Tata Engineers and used in the car only if it passed through all the criteria. 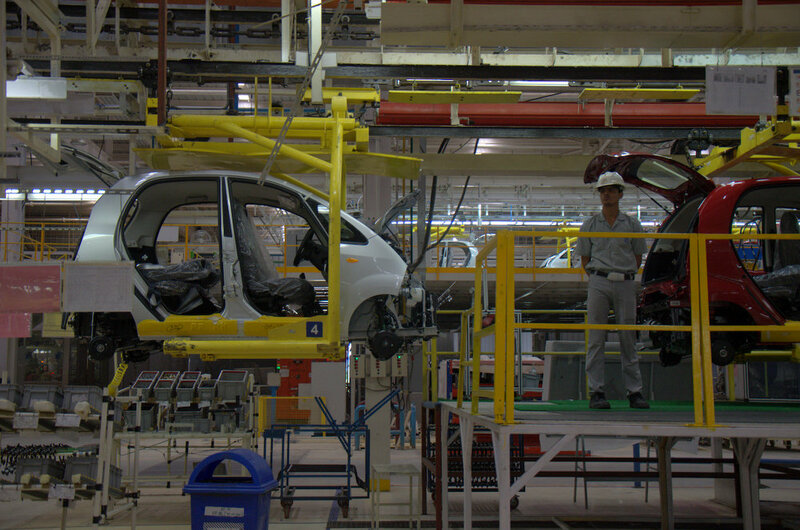 So though Nano is the lowest priced car in world, its manufacturing process is as good as any other car in the market. 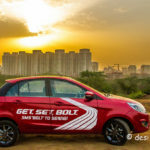 Tata Motors was able to keep the price of Nano low not because it has cut corners, but because right at the manufacturing process the plant has cut the cost by eliminating any kind of wastage. 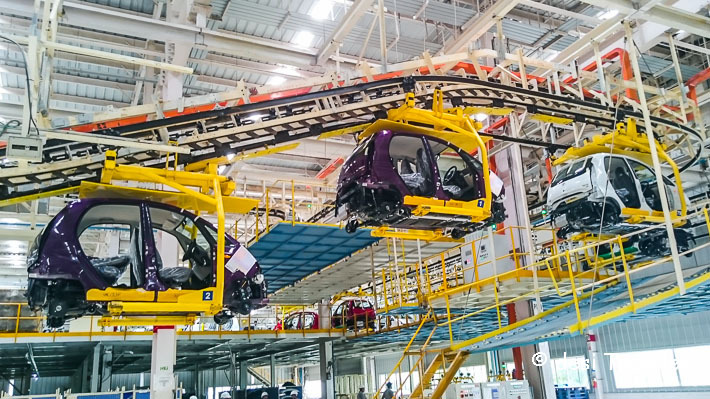 The plant itself was designed and redesigned 35 times to make sure optimum movement of people, cars in making and raw material in and out of plant. Every single car part was taken back to design board and questioned why it is like that and how to make it better and cheaper. But I will not bore you with the technical details as you can read this case study about Tata Nano at Harward Business School. As we were enjoying the plant visit and learning about this wonder car I talked to some of the owners of Tata Nano who were invited by Tata Motors for the plant visit. The owners shared my astonishment and felt equally proud at seeing the Tata Nano being made in this world class car manufacturing plant. We soon joined the Tata Motors management in a function where the Chosen ones were handed over their car keys in a function. Each car was named personally by the owners and carried the name in place of number plate. The owners appeared in their car from behind the curtains being chauffeured by a Tata driver ( you need a separate training and licence to drive a car inside the plant ). Kitnay Photographer they ? कितने फोटोग्राफर थे ??? As the owners posed with Tata Motors management, their family and their beloved Nano, a thunderous applause waited for them. 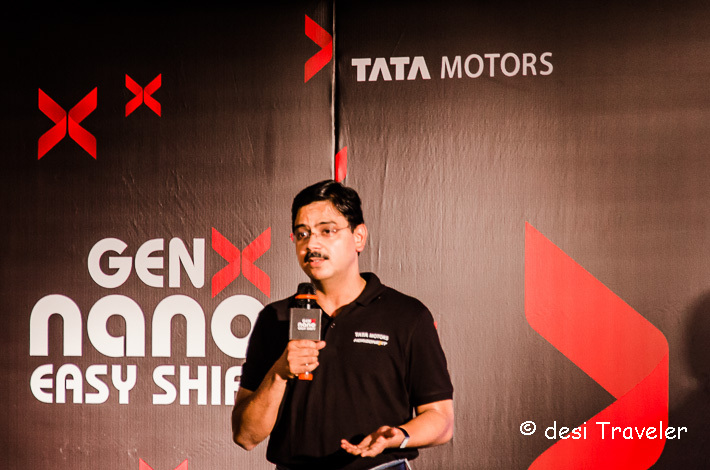 The whole room was full of proud people around me, proud Tata Nano owners and their families, proud Tata Nano engineers and management and proud bloggers like me who loved every moment we spent in Tata Nano plant. 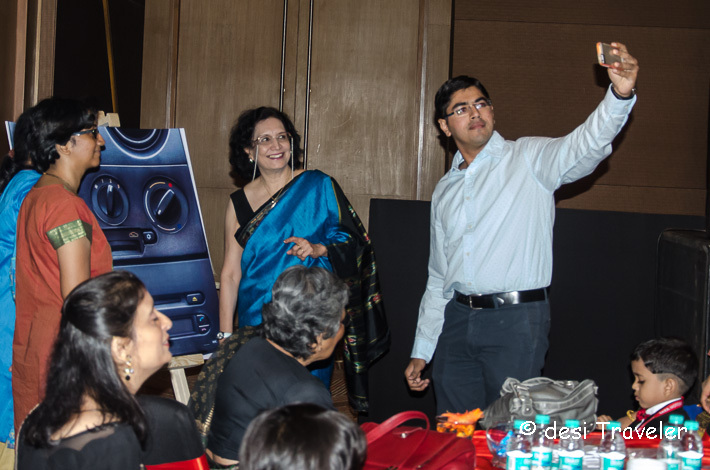 It was also heartening to see many families name their cars after their daughters also. Soon it was time to say good bye but not before we posed for a hundred photographers including a drone flying above our head. Overall it was a great visit to the Tata Nano plant in Sanand Gujarat as it showed us a lot about the world class plant where Tata Nano cars are made in India. 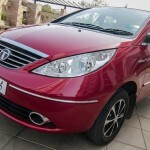 Note: I was invited for a blogger trip by Tata Nano through Indiblogger for the Tata Nano Plant Visit. Prasad this is a fabulous picture post, you took me through the entire trip! Looks like an amazing event – brilliant coverage! The music session is something I would have loved to get a peek into. I can see this was a very interesting and informative trip. I can see how proud you feel about one of our desi companies and how it goes about its business. Awesome! Long live the nano! And TATA. 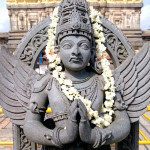 A very enjoyable and informative read Prasad. 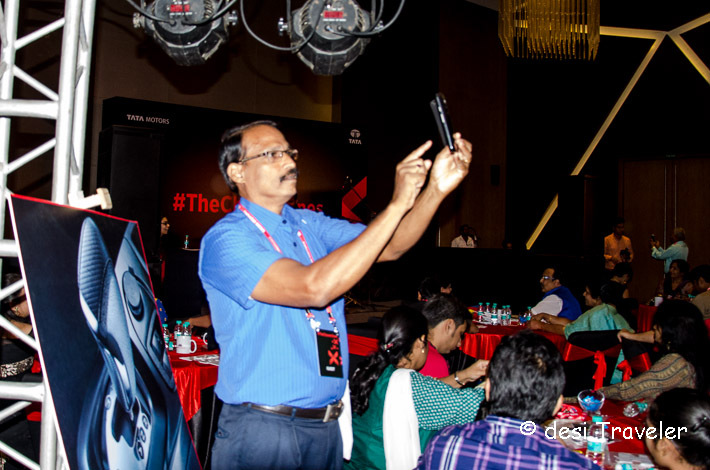 It was like virtually attending the event and taking a tour of the TATA Nano factory. If you were impressed with the way these people transferred their factory then you would be floored by the humongous task our Indian Army undertakes, very often, in relocating and mobilizing the entire army unit. Good to know their environment friendly policies. Sounds like a fun event to attend, lucky you. Must be exciting to get a tour of the facility. Fantastic stuff. The pictures are amazing as always and so is your narration. 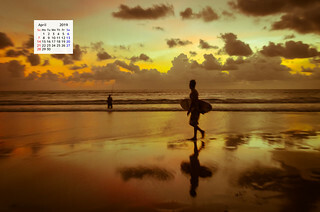 Thanks for the Krishna click. Nice post.